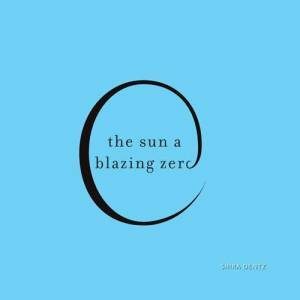 At AWP2019 I’ll be reading from my new book, the sun a blazing zero, at an offsite at @teachaite on e burnside. Come out to this amazing reading we’re co-hosting with @EssayPress @Reality Beach @acrebooks and Lavender Ink/Diáologos! BOOK FAIR STAGE BOOK SIGNING EVENT! 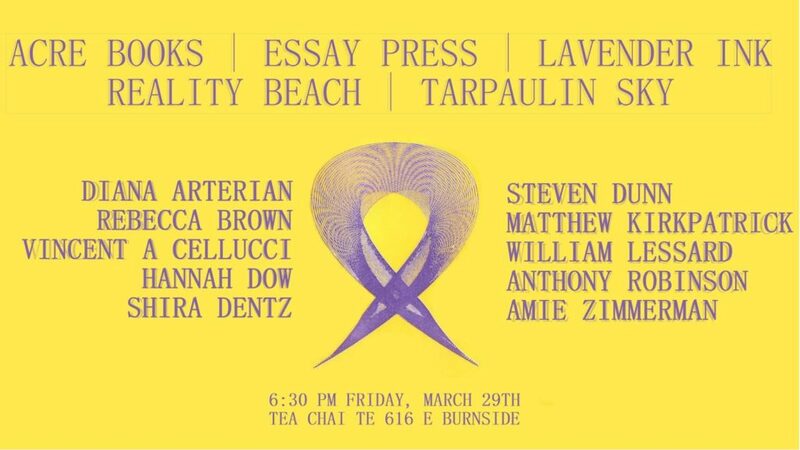 I will be signing my new book, the sun a blazing zero (Lavender Ink), on Friday, March 29, 2–3PM at the Reality Beach table, 6098. All my books will be for sale at the Reality Beach table, including my previous books, door of thin skins (CavanKerry Press) and black seeds on a white dish (Shearsman). 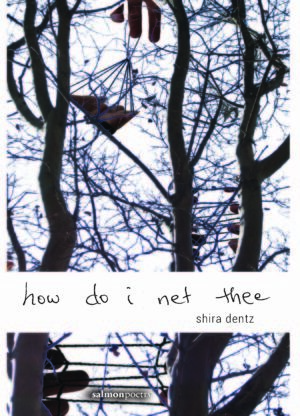 My recent book, how do i net thee, will also be available at the Salmon Poetry AWP table.